When Windows 8 arrived there was one thing that everyone wanted to know -- "Where’s the Start button gone?" In removing the traditional Start menu from its reimagined tiled OS, Microsoft managed to immediately alienate the majority of its user base. It was, unquestionably, one of the main reasons why that OS flopped so badly. Thankfully, programs like Classic Shell (which has been around since 2009) stepped in to fill the void, reintroducing the classic Start menu to Windows 8, and later Windows 10. While Microsoft’s new OS has a Start menu of its own, a lot of people still prefer Classic Shell’s simpler, tile-free design. Classic Shell has long been a popular choice for users who want all the features and improvements offered by newer versions of Windows, but who don’t like Microsoft’s oversized modern vision of a Start menu, with live tiles that mostly serve no purpose. 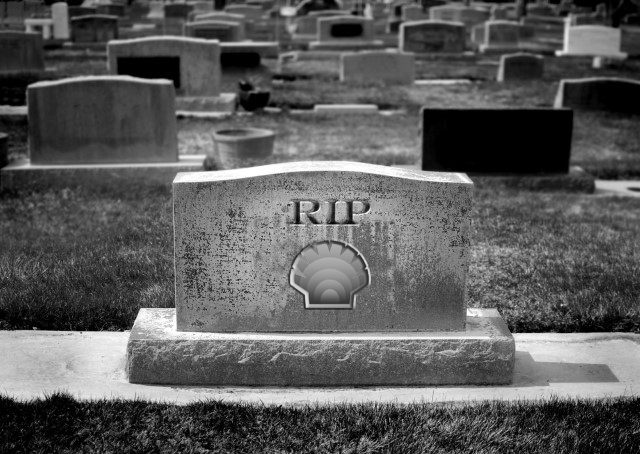 If you’re a Classic Shell fan, you might want to be sitting down, as we have some bad news. Development of the program has ended. What do you think of this news? Have you used Classic Shell in the past, do you still use it now?